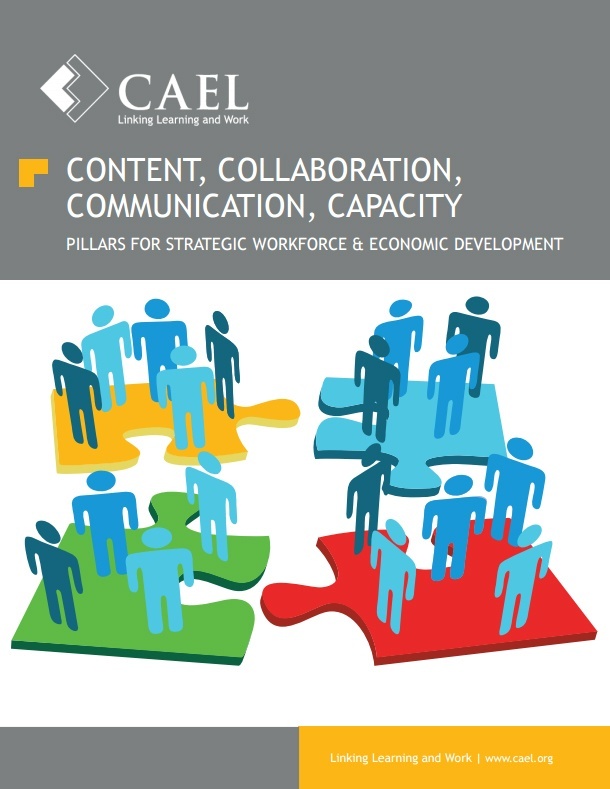 CAEL’s Workforce and Economic Development (WED) team partners with community leaders to drive economic growth through a robust and talented workforce. We connect your economic development goals with local workforce development initiatives. We are pleased to announce the release of a request for applications (RFA) for the inaugural cohort of the Inclusive Development Network. 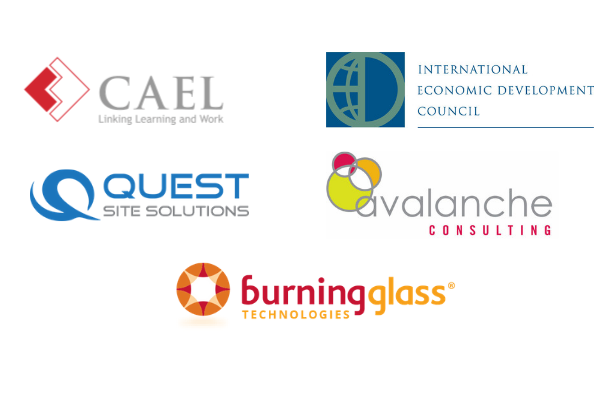 CAEL has partnered with the International Economic Development Council (IEDC) and other national leaders to develop an economic development network of leaders that, through a curated and tailored process of customized strategy creation and implementation planning will leverage peer-to-peer learning and access to national consultants. The network aims to increase your knowledge, capacity and approaches which support inclusive workforce development efforts in your area. The application deadline for this opportunity has passed. Check back soon for more information, or click the button below to learn more. Let us help you bridge the gap between what businesses need and what workforce and education providers deliver, while simultaneously providing the leadership and resources you need to create a talent supply system that anticipates future growth. Our team has the expertise to help you build a stronger workforce and a stronger economy. With more than 70 years of combined experience within education and workforce development space, we pride ourselves on our innovative and collaborative approach. 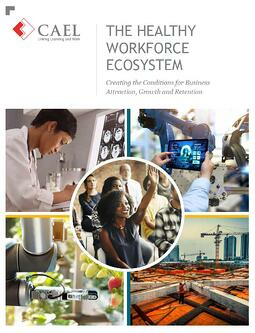 Our customized products and services drive alignment between workforce and economic development. From San Francisco to Tulsa to Charlotte, our work spans the nation. Check out some of our extensive client work. 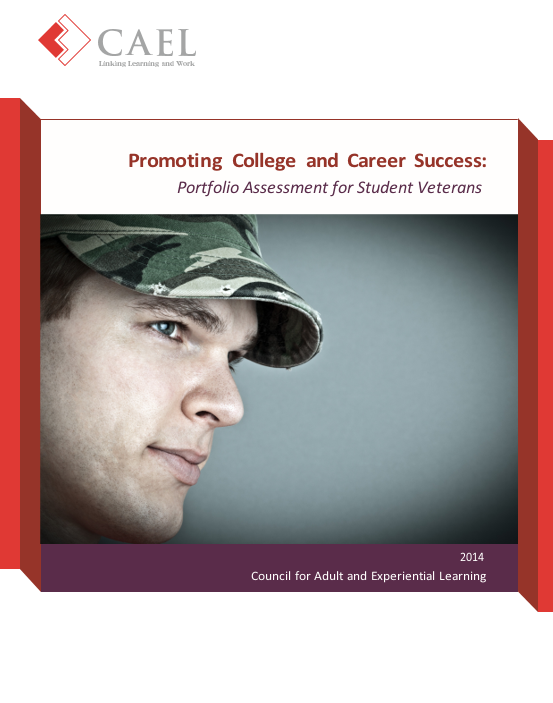 Our veteran initiatives support successful military-to-civilian transitions by building capacity to serve veterans in post-secondary education environments, advocating for the recognition of military learning for college credit and promoting career paths in appropriate fields. Let us help you build the competitive workforce you need to sustain economic growth. Create the conditions for business attraction, growth and retention. Every community can expand and focus content, increase collaboration, improve communication and build capacity. The US economy is continuing to experience a strong recovery and is creating millions of jobs along the way. But still, there are not enough skilled workers to fill these jobs. In fact, as of January 2015, five million jobs remained unfilled in the United States. Employers consistently report they are facing a major skills shortage challenge. Active service members and veterans are pursuing postsecondary degrees in record numbers today, due in large part to the GI Bill education benefits that can cover much or all of the cost. 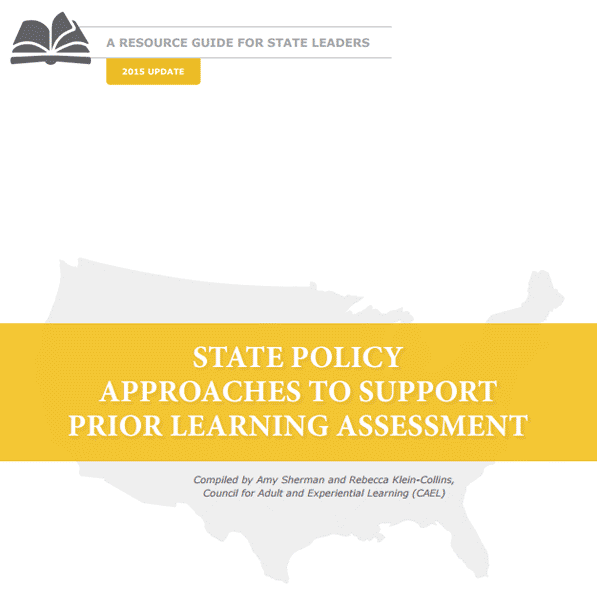 An important tool for helping service members and veterans succeed in postsecondary education is prior learning assessment, or PLA. 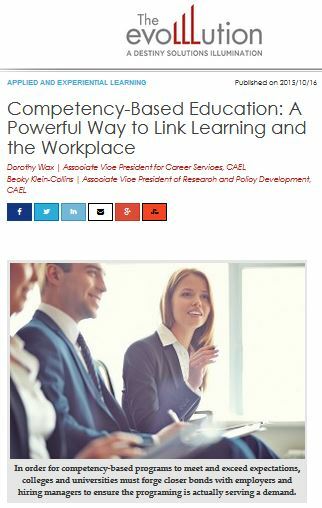 In order for competency-based programs to meet and exceed expectations, colleges and universities must forge closer bonds with employers and hiring managers to ensure the programing is actually serving a demand. 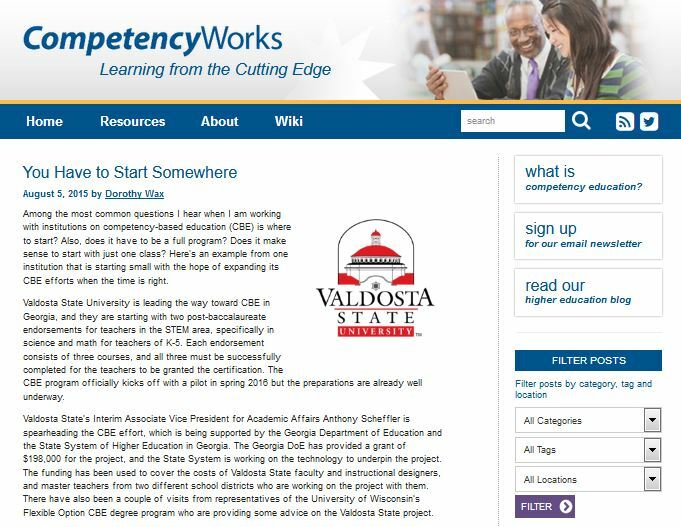 Among the most common questions I hear when I am working with institutions on competency-based education (CBE) is where to start? Also, does it have to be a full program?